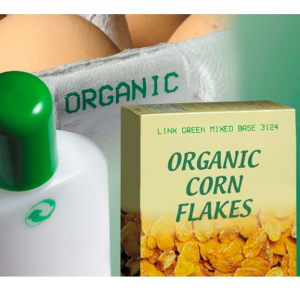 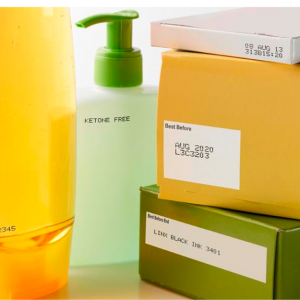 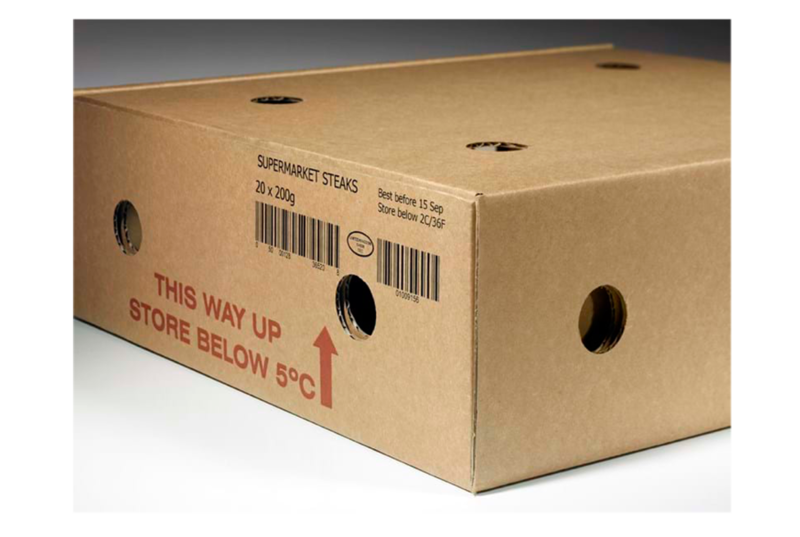 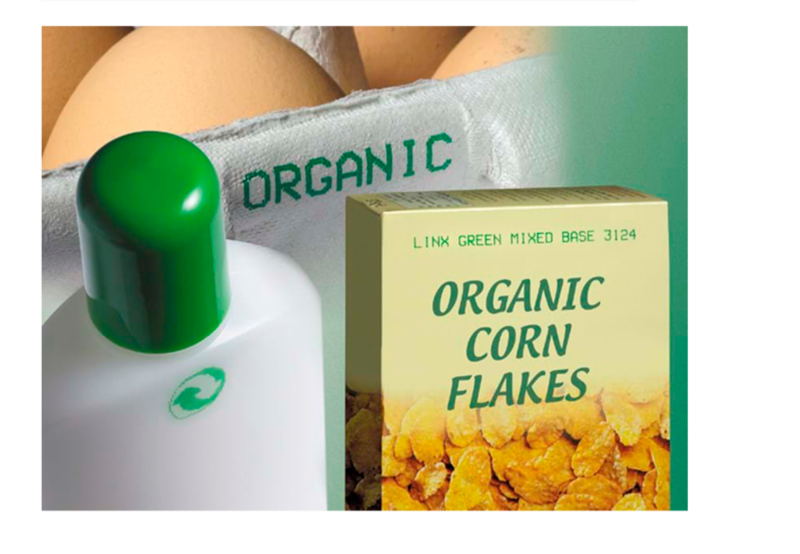 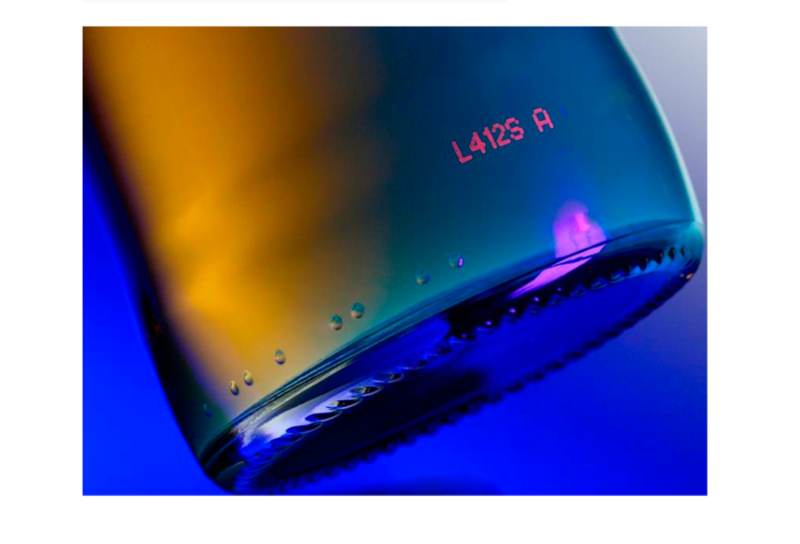 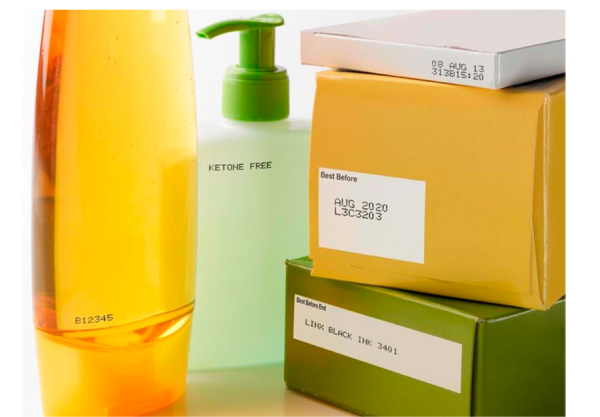 Linx specialist inks for Large Character Marking are fast drying and have a low odor making them particularly suitable for food packaging. Applications can include outer case coding, product identification, corporate branding, contact information or ingredients listings. 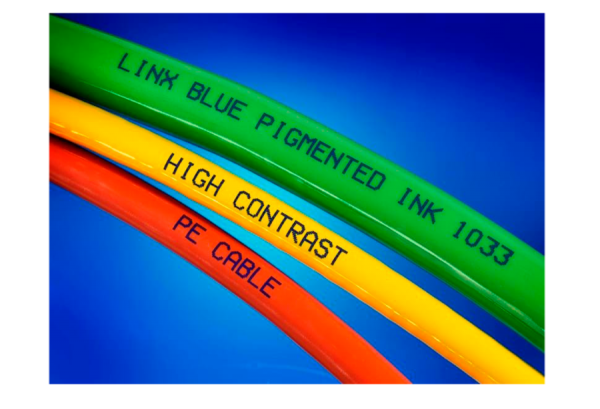 A range of pigmented inks which deliver vivid codes, in a variety of colours, onto a range of materials including rubbers, plastics and metals. They also offer good heat tolerance, light-fastness and resistance to solvents. 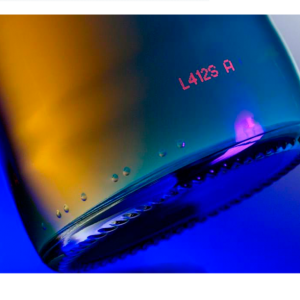 Inks which are near invisible in normal light but fluoresce violet or red under UV light. 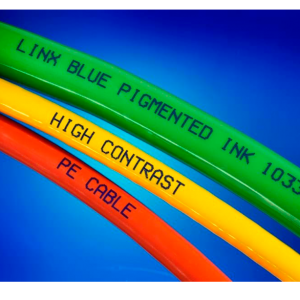 Suitable for anticounterfeiting and other discreet coding applications.